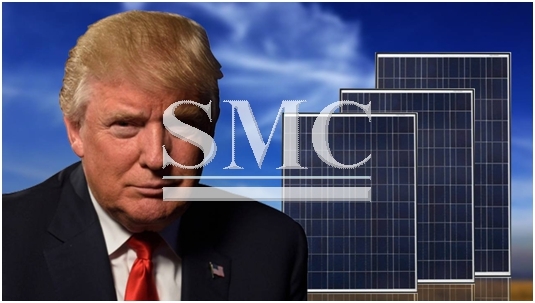 The solar trade is fully aware that the election of Donald Trump as the new president of the United States was most likely going to be nothing short of disastrous for the industry. This is proving to become ever more of a reality if you were to base your judgment on his cabinet, which continues to be filled with climate sceptics and oil industry executives. Obama the current president who will conclude his tenure in January has always been an avid supporter of renewable energies and has initiated a number of clean energy plans, all of which Donald Trump has said he intends on scrapping. The US installed a record 4.1GW of solar power in 2016’s third quarter, 191% up on the same period last year, in a boom fuelled by investment tax credits (ITCs) that offer solar and wind firms a 30% tax rebate. Not only is solar energy and renewable energy as a whole crucial for the benefit of reducing climate change but it also employs a substantial amount of people; the industry actually employs more than oil and gas extraction. In addition to this, a large percentage of congress are indeed republican, however, it was also this congress team that recently voted to extend the ITC’S till 2022, so it’s likely any Trump move to scrap this scheme will be met with considerable resistance. The Donald Trump cabinet and the man himself have made their views on renewable energies and climate change deafeningly clear; however, you would have to be a very brave man to try and completely alter arguably the fastest growing and what many see as the most important industry in the world.